Top German SEO Company specialized in High Quality German Backlinks and Content Marketing. 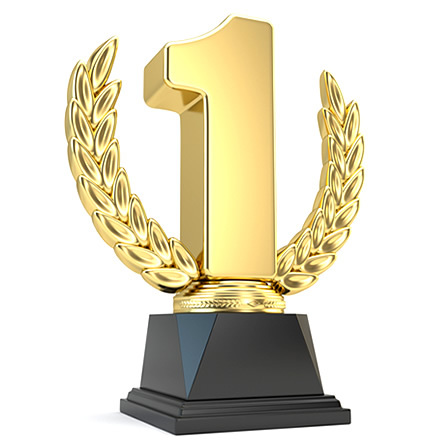 Our SEO Firm got several awards and is a certified partner. Get better rankings in German search engines like Google.de, Bing.de and Yahoo.de and higher your online visibility - EliteSEO is one of Germany's Top SEO Companies 2019. We get you the best dofollow backlinks from Germany, effectiv and with guarantee. We have partners like Focus.de, Spiegel.de and more high Domain Authority websites in our portfolios. Our German text agency research and write content not only Google likes, we create helpful and unique articles and all other German website content. 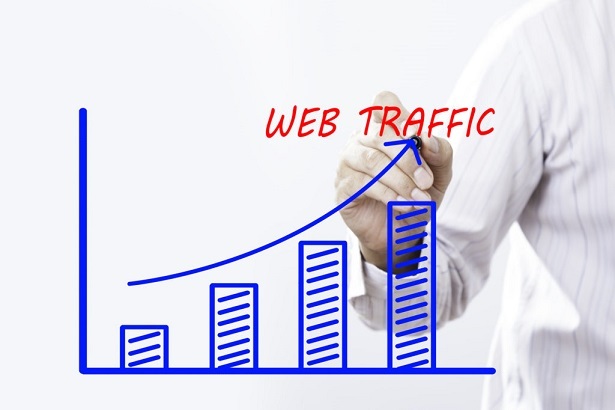 Dricve German traffic to your site and higher your online visibility in Germany. You don't have German content on your website yet? 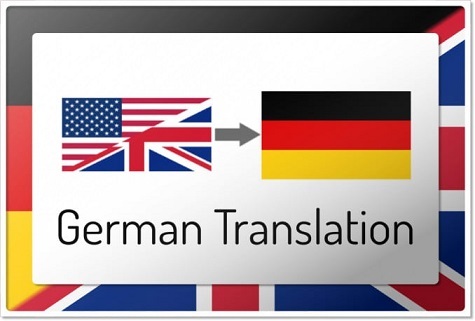 No problem, we translate your entire website or relevant parts into german by a native & certified German Translator. EliteSEO is successful in business for over 15 Years, served 1000's of happy clients (see Testimonials). Our University Degree Professionals are ready to help you! We complete all our clients Online Marketing Campaigns in mininmal time. From big magazines to smaller 100% topic relevant niche websites, we work with around 8000 (8k!!) websites together. We are the Walmart of Backlinks, we have a great position for negotiating best prices which we forward to our clients. Yep. Guarantees on all of our work. Detailed Excel reports for every project or campaign. We help you finding the most effective SEO strategy and giving you also afterwards free support. Enter the German Online Market - Get Top Rankings at Google.de & Co.
Profit from the knowledge of our experts and increase the degree of popularity of your online business or your website. 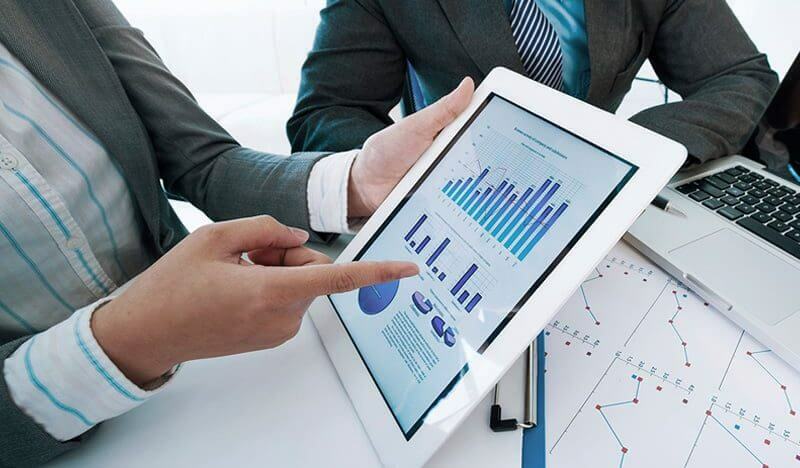 Our team has years of experience in search engine marketing (SEM), consisting of search engine advertising (SEA) and search engine optimization (SEO). The search engine advertizing is essentially to pay for advertising texts in designated blocks on search engine websites (f.e. with help of Google AdWords). the internet user pays less attention to this, labeled as advertise, blocks as to the internal search results generated by Google. The search engine optimization (SEO) is concerned with manipulating (in a legitimate way) this internal search results. At this time there are about 200 known parameters that the search engine algorithm uses to sort and rank search results. Apart from them there are existing unknown parameters that are kept as a secret by the search engines in order to guard against manipulation and to generate most useful search results. 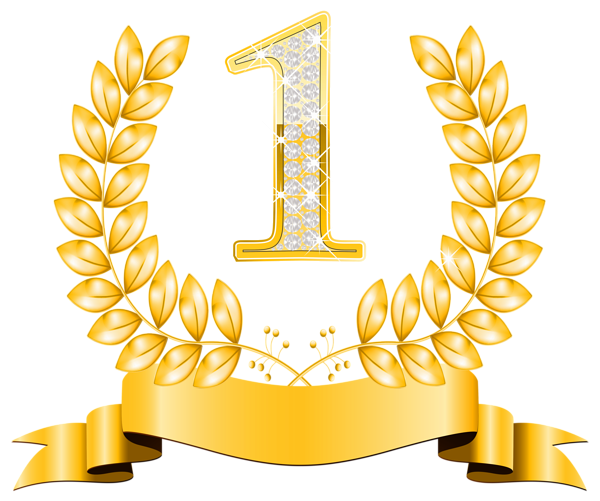 Because of this no legitimate SEO service can guarantee you the "first place on Google". The search engine optimization is a highly sensible field of activity. Unprofessional SEO activities (known as "Black Hat" SEO) can cause serious damage. The worst case is a ban by the search engine index, which would be an incalculable and long ranged damage to your online business. EliteSEO is a 100% Whitehat SEO Agency and uses only legitimate SEO methods and tactics. 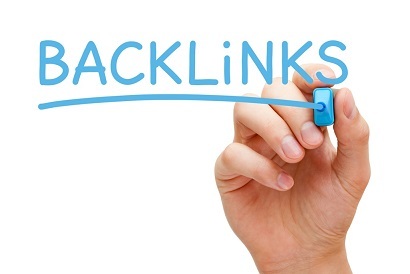 We deliver only clean high quality Links, we are your perfect partner if you are looking to buy German Backlinks. We have warranties for all our content links up to one full year. Higher Rankings in Google & Co.
No matter where you live, if you want to gain attention to your business and draw in potential customers, a strong online presence is vital. While many small businesses and individuals spend hours of their time pouring into creating the perfect website, they are disappointed when it doesn’t seem to accomplish their goals. If you want to turn your website into a thriving part of your business and reach out to German customers, then we’re here to help. 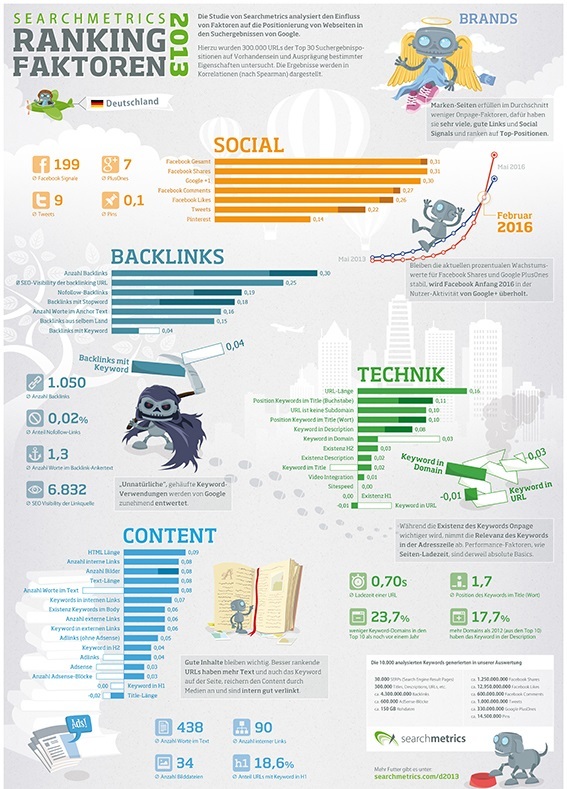 Why is German SEO so important? 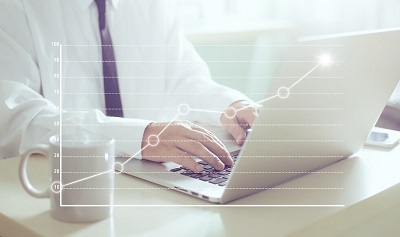 If you are looking for a way to bring new visitors to your website, increase your brand’s effectiveness, and earn more conversions, search engine optimization is the only proven way to succeed. With Germany being a leader in the marketplace, more and more businesses are searching to target a German audience. By taking some simple steps to make your website more SEO friendly and by possibly implementing the help of a German SEO company, you can expect to reach their lucrative marketplace. Improve YOUR German Ranking and Visibility Now! Reaching a German audience online can be a bit tricky. The key to success is to use “white hat SEO” – these methods are completely ethical and follow the rules, ensuring that your website will be listed and not receive any Google penalties. Since Germany is such a hot-bed of customers, many businesses cheat and try to bend the rules with their SEO techniques. By practicing “white hat SEO”, you can stand out from the crowd and expect to receive better results from Google. While your competitors are on Google’s naughty list for their unethical practices, you can expect to find major success. When looking to market products to a German audience, many companies turn to the help of a German SEO specialist. While a German SEO specialist can certainly help you reach your online goals, it’s important to find a service provider that practices only white hat methods. Too often, German SEO services focus more on trying to manipulate search engines rather than actually consider the work an art. These poor practices can ultimately hurt your business and be hard to overcome in the future. When hiring an SEO service Germany, discuss their methods and get a good feel for their abilities. How is Google Cracking Down? Google is cracking down on unethical SEO company practices by taking notice of any paid links or spam articles written within the website. Google also penalizes sites that republish content that has been stolen from other sources or spun to only be a little bit different. Cloaking and doorway pages are also a serious no-no. Google hates keyword stuffing and hidden text that is implemented only to trick search engines into showing irrelevant sites. When you start reaching out to the German population, you need to take several things into consideration. The main differences between German SEO and that of other countries are the language, the culture, and the use of mobile devices. Obviously, there are distinctive differences between German and any other language. German is very specific and its descriptive nature makes it challenging to implement long-tail keywords. Each month, the country of Germany churns out around 4 billion online searches with a huge percentage of them being made with more words. Compare this to countries such as the United Kingdom where fewer words are currently used in searches, and you can see how long-tail keywords are a plus if you are trying to tap into the German market. 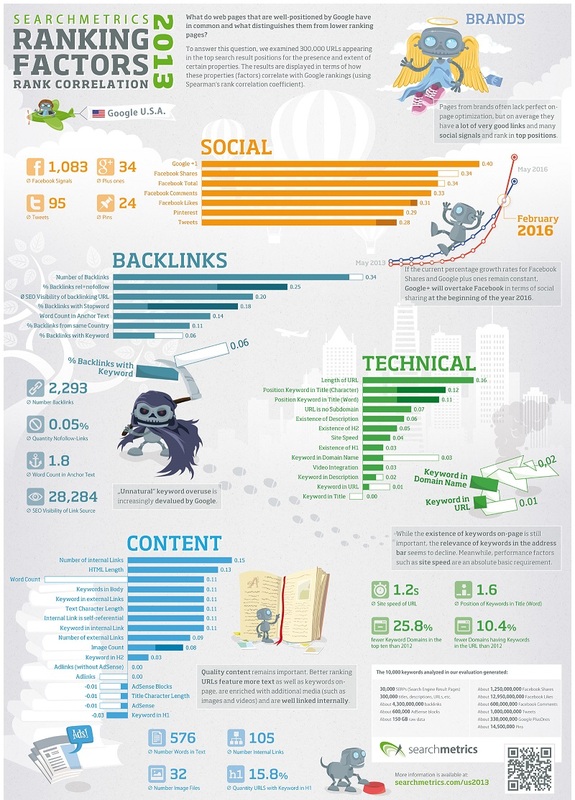 When you choose to implement long-tail keywords, the amount of content on your website will obviously be longer. While this isn’t accepted in all countries, the large amounts of text are just what the German audience wants to see! During your website production, you should consider the extra text that will be needed to achieve long-tail keywords and design your site accordingly. German can be frustrating since there are many dialects; because High German is the most popular, it will be the best bet for your website content. To reach the greatest audience and produce the best image of your brand, you should hire a German SEO content writer that thoroughly understands the language. Residents of Germany are passionate about being efficient, effective, and high-quality. When you try to market products to these people, you must work extra hard to meet their expectations. 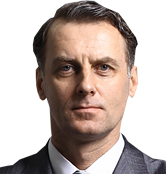 The German people are very interested in quality products, so they will generally be willing to pay a little extra to receive a better product. To attract German customers, you should include more text about the quality of your products and try to limit your sales. Sales seem cheap and an indication of low-quality items, giving your business a bad reputation. When working with a German customer-base, the goal of your website should be to promote your products through fantastic photos, a listing of great ratings, and top-notch descriptions. You should also seek to build your brand as a company that is trustworthy and puts the customer first. 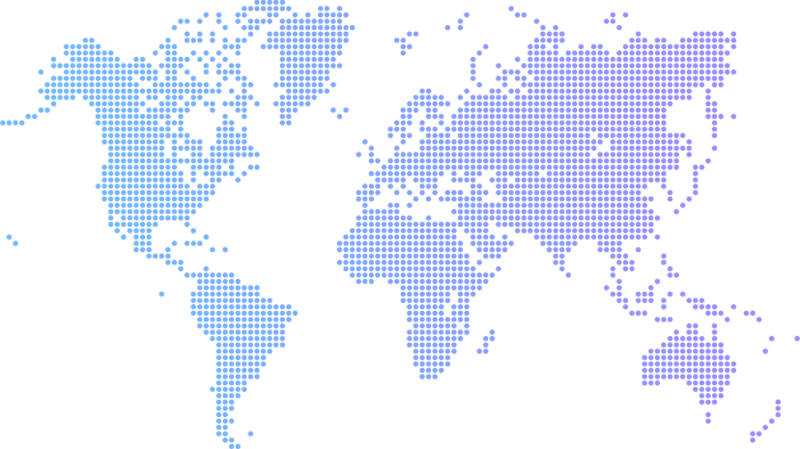 The use of mobile devices is rising acorss the world, and Germany is no exception, although they do remain behind the UK. When looking to market to a German audience, consider your page loading speed, your site’s ability to be read on a device, and the aesthetic appearance of your mobile layout. Reaching any audience can be a challenge, but reaching a German customer-base can be even more difficult. If you need a hand with your German SEO techniques, our company is here to help. Using only white hat SEO techniques, we go the extra mile to match you with your customers. Our team uses important methods such as employing fantastic content writers, adding a German guest post, and including valuable German backlinks to your site. 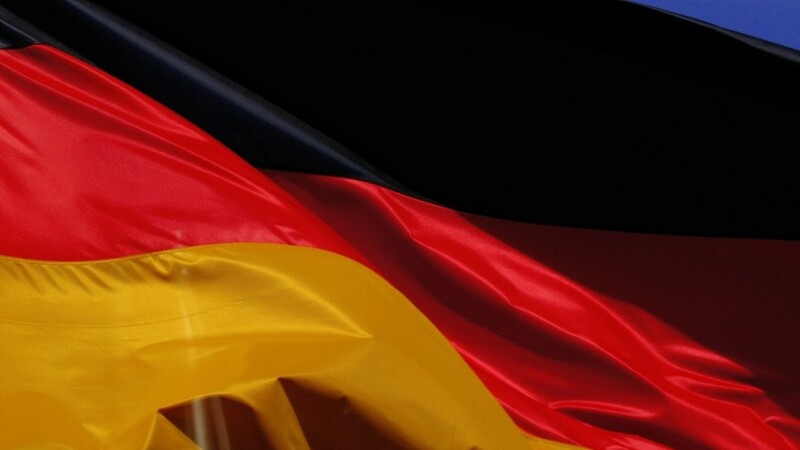 Contact us today and set up an appointment so that we can help you become a hit on the German market! All customers get our unique gurantee on all our work. I will be happy to send you details about our guarantees. 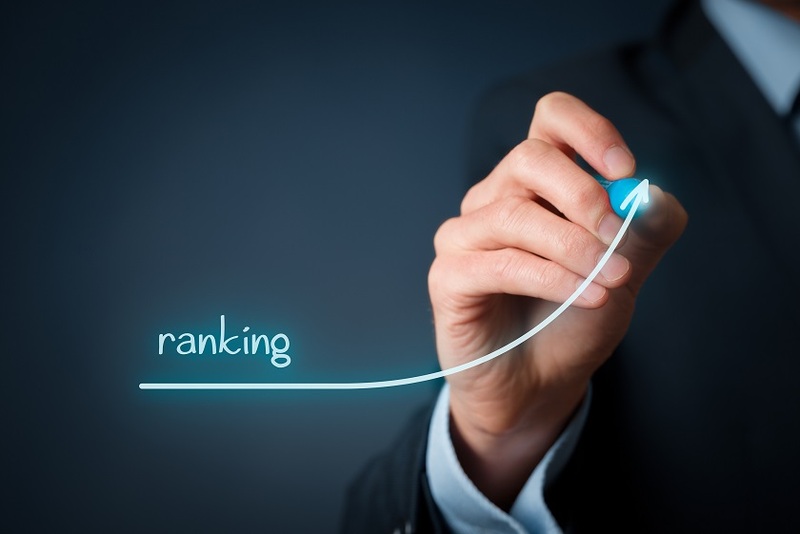 Improve Rankings, Increase Traffic and Boost your Revenue!